Everybody says you need content, but few know how to create content which turns strangers into clients. Most content gets ignored—and doesn’t help people know, like and trust you. 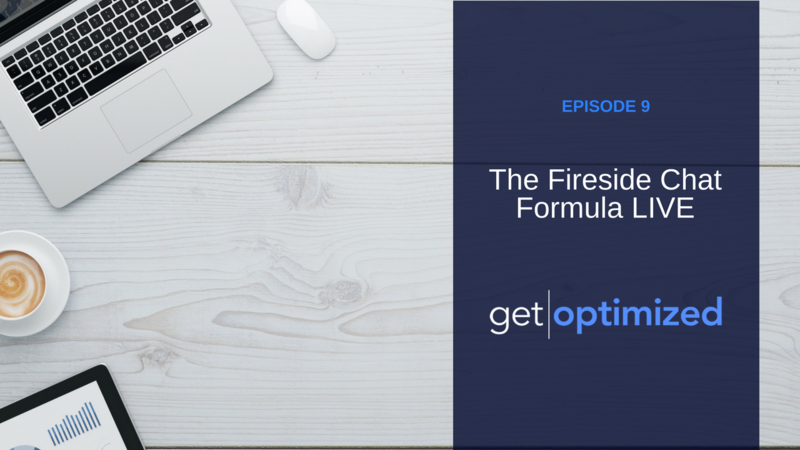 This episode is recorded from a livestream in which Nate explains the formula he uses to create content which turns you into a trusted advisor in your prospect’s eyes.